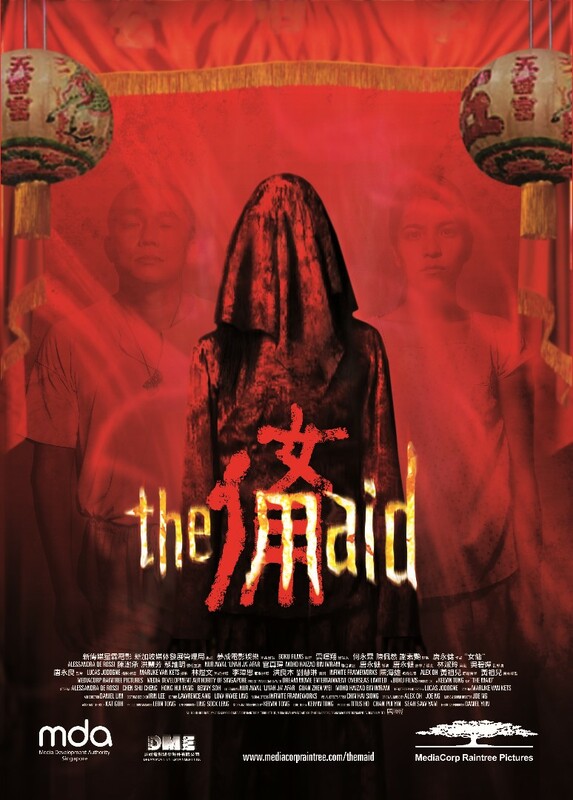 The surreal tale of a young Filipina maid, newly arrived in Singapore during the Chinese Seventh “Hungry Ghost” Month. On her first day, Rosa inadvertently breaks the rules keeping the ghosts and the living apart, arousing the wrath of her mistress. Befriended only by her employers’ mentally-challenged son, she must navigate a frightening world to unravel the mystery of why one ghost calls out her name.